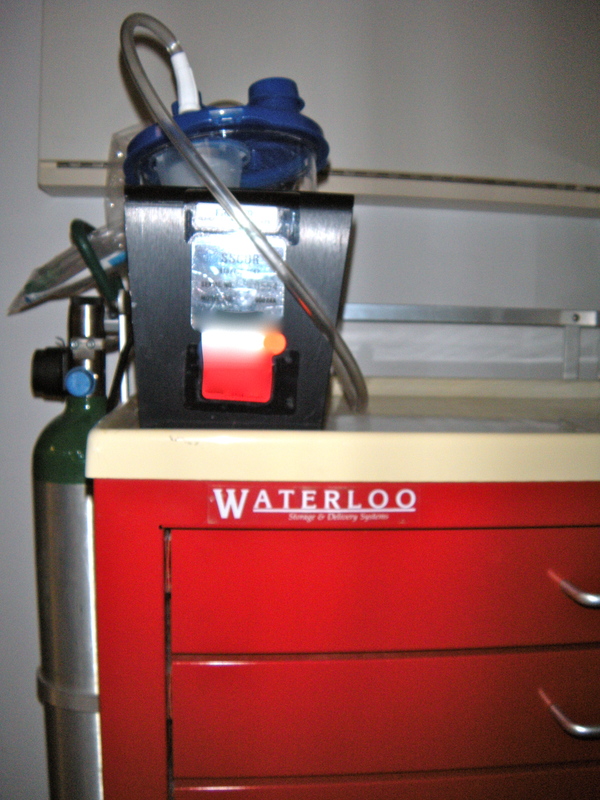 Does everyone see the humor in an emergency cart named Waterloo? This entry was posted in Posts About Art & Nursing and tagged Art, humor, Napoleon, nurse's perspective, rn blog by jparadisirn. Bookmark the permalink.